If you’re not a developer, however, Yahoo Classic Games is what you’re looking for. The company promises the new site works “seamlessly” across Android and iOS devices, as well as the Web. 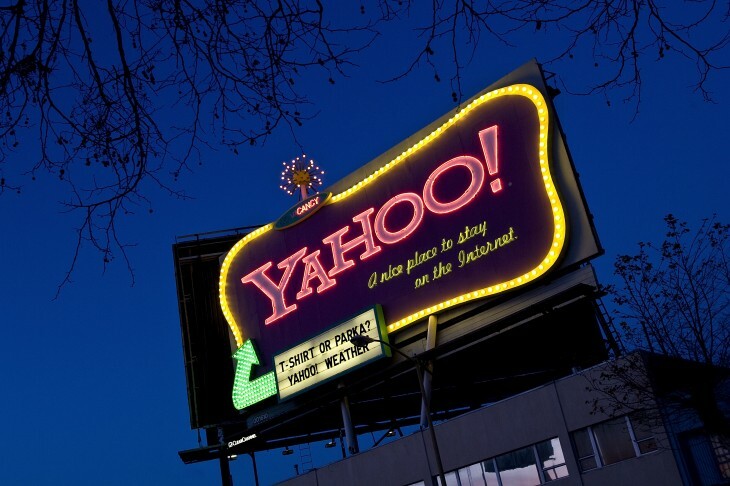 Yahoo naturally includes its own games (like Yahoo Poker, Yahoo Pool, and Yahoo Bingo) but it also already has other hits that it has hosted on its sites before, including KingsRoad, The Last Stand: Deadzone, Ballistic, Bingo Blingo, Rise of Mythos, Vegas World, and Slotomania. 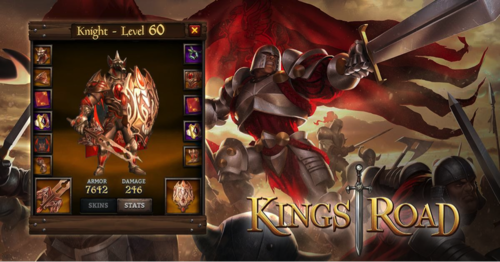 The company now wants to rekindle the excitement that online games created in the 1990s, a particularly difficult feat to achieve in the day and age of app stores. Nevertheless, Yahoo has already convinced some developers in the industry. It specifically names Rumble Entertainment, DreamWorks, SGN, ChangYou, Namco Bandai America, Playtika, FlowPlay, and Con Artist Games as being on board, but says there are “many more” in both mobile and the Web. The company touts that it has an “untapped gaming audience” of 800 million users worldwide, 400 million of which are on mobile. Converting those people into regular Yahoo gamers, however, will be no walk in the park.